Monuments of Venice are so numerous that it is said that in each alley or corner of the town there is probably something worth to see. 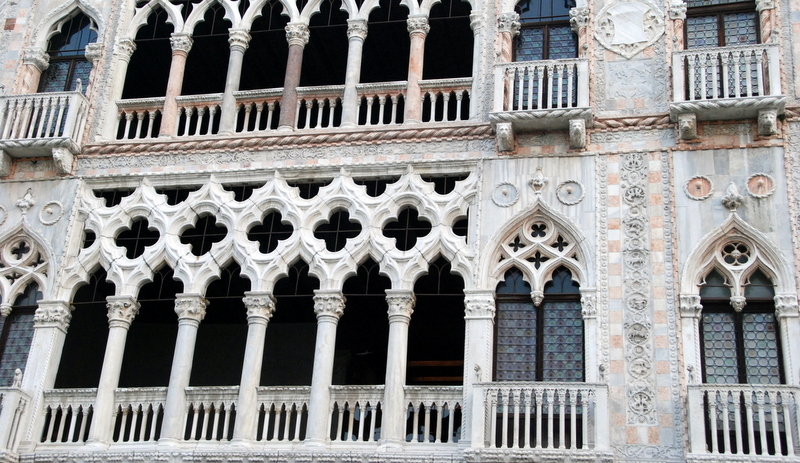 In this section, we present you with some of the most famous Venetian monuments, the landmarks that everywhere in the world are identified with the city of Venice: from Rialto Bridge to Ca’ d’Oro Palace, from the Accademia Bridge to the Campanile of Saint Mark. Since the last years, new buildings started to be considered part of the patrimony of the monuments of Venice, such as the Bridge of Constitution in Piazzale Roma.